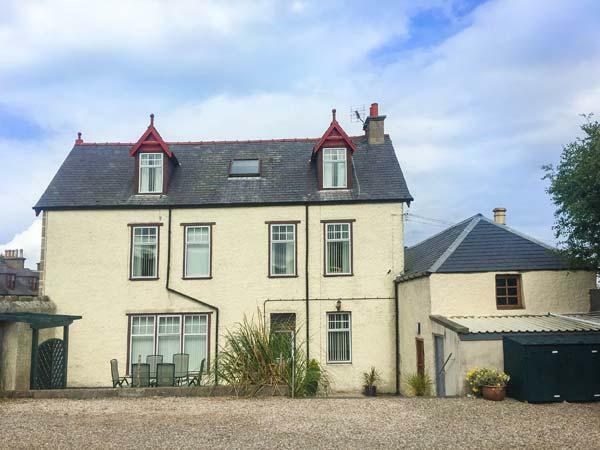 2 Craigenroan Place is a child friendly holiday let situated in Portessie, 2 Craigenroan Place has 3 bedrooms that sleeps 6, with 2 bathrooms and is non smoking. 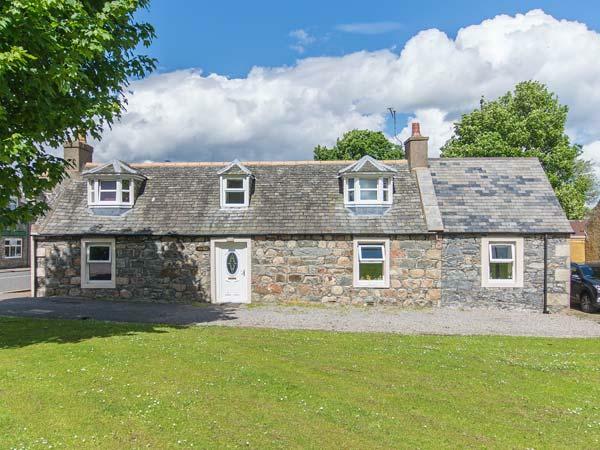 Situated in the charming location of Moray, 2 Craigenroan Place in Portessie has broadband access and takes pets. 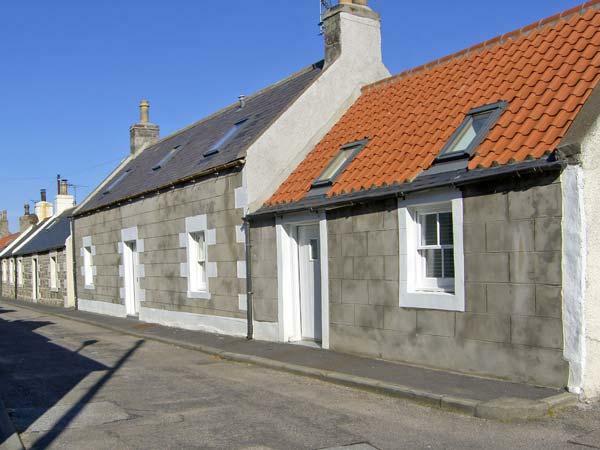 6 visitors can sleep at 2 Craigenroan Place in Moray. 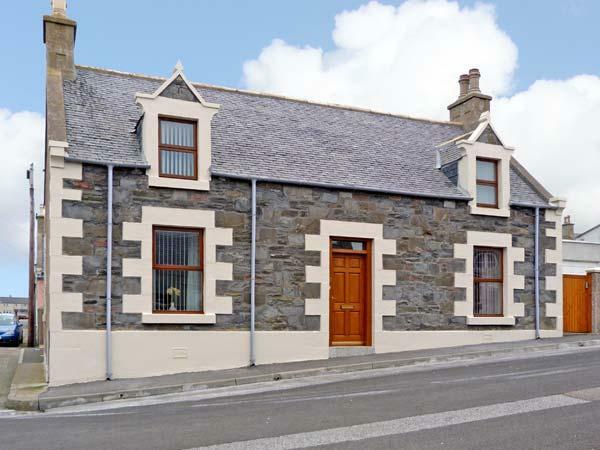 2 Craigenroan Place in Portessie is a self catering cottage with 3 bedrooms. 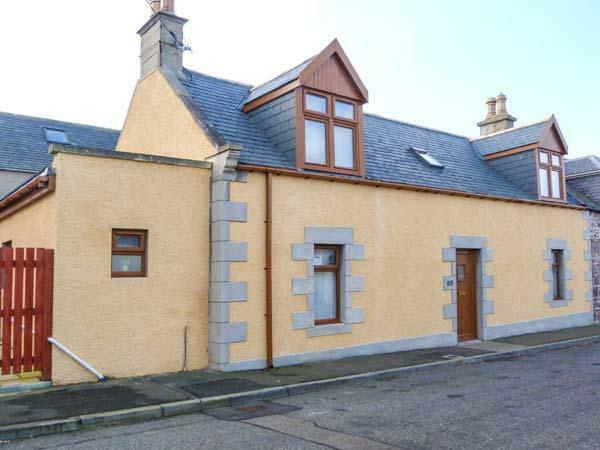 2 Craigenroan Place in Moray provides 2 bathrooms. 2 Craigenroan Place is not smoker friendly. 2 Craigenroan Place has kids cots included in cost. 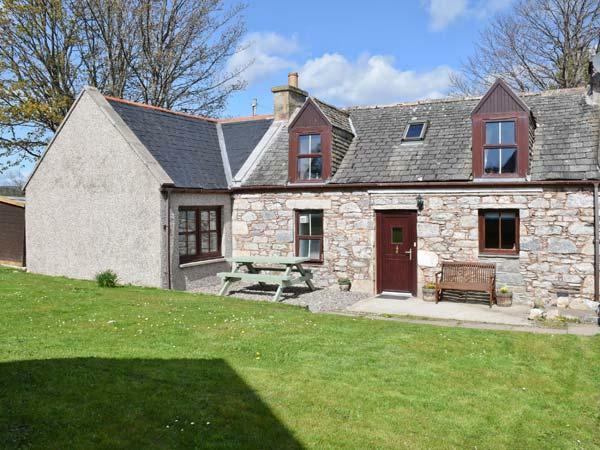 Fishing facilities at 2 Craigenroan Place. 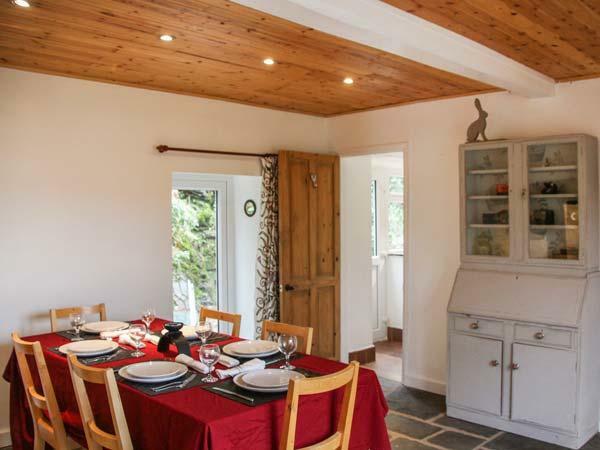 Near the coast holiday property in Portessie. 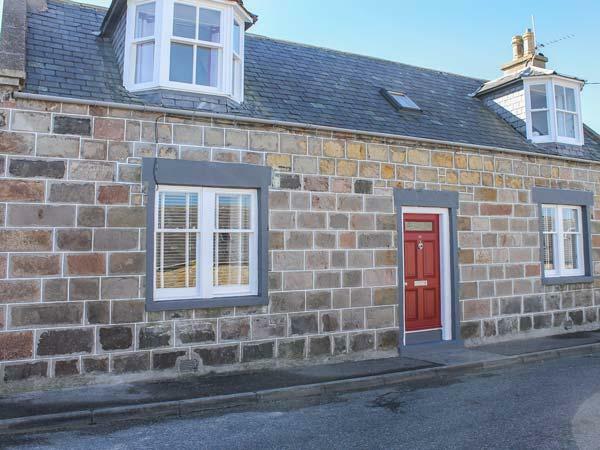 2 Craigenroan Place boasts bed linen included. 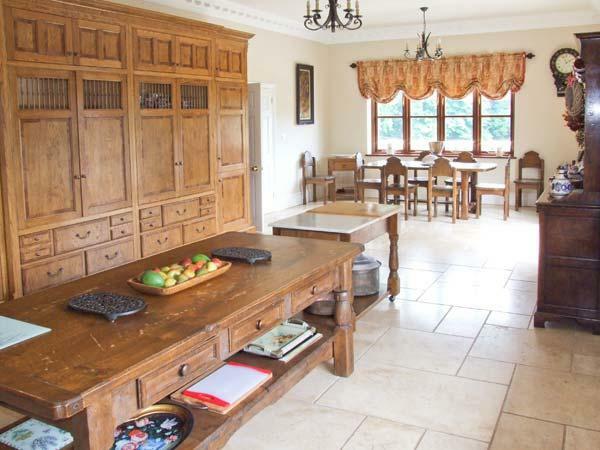 This is a property that has a pub nearby. 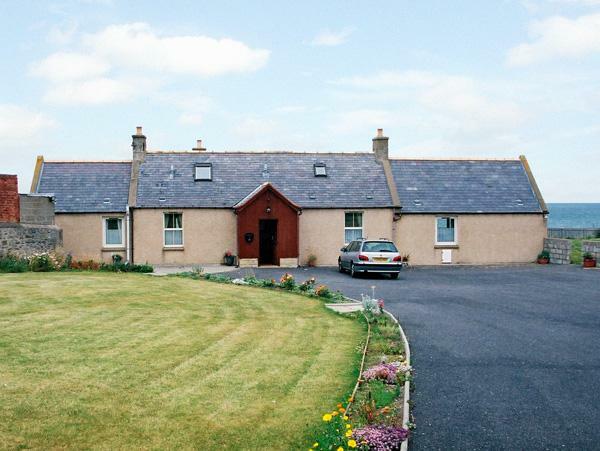 WIFI is usable at 2 Craigenroan Place in Portessie.